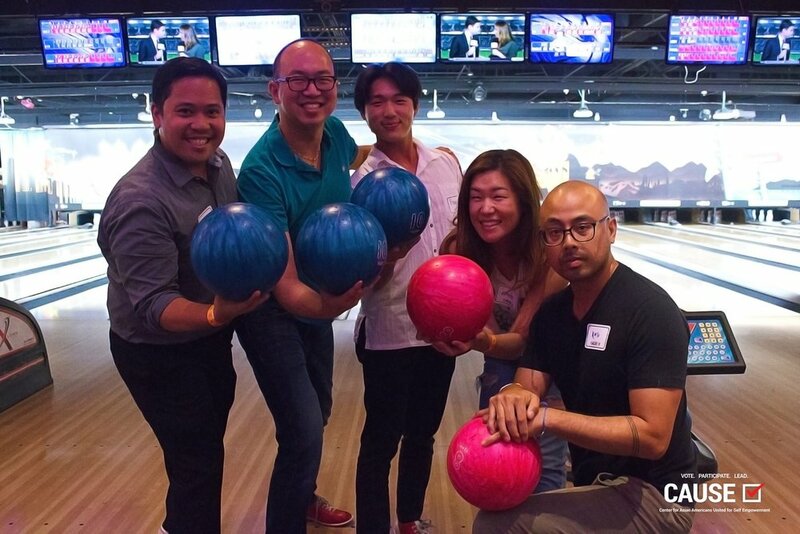 Los Angeles, CA – On July 25th, 2018, CAUSE hosted the first-ever Bowl for CAUSE fundraiser at Xlanes in Little Tokyo, Los Angeles. Friends, board members, and participants across different CAUSE programs gathered for a fun evening of bowling, pizza, and arcade games. It was a great opportunity for alumni and active participants of CAUSE programs to interact in a casual atmosphere and show off their bowling skills! All ticket sale proceeds went towards CAUSE programs and initiatives. We greatly appreciate everyone who came out to the event to show their support and hope the next fundraiser will be just as exciting and even more successful!